China is considered as one of the world’s most pollution stricken country. Due to its gigantic population and industrialized prefectures, its air pollution is near to a point of no return with regards to the damages it causes to the world. Burning fallen leaves from trees is not a new thing in China; in fact it is a common practice and is actually banned by the government due to China's worsening air pollution. Roads along the Northern provinces are lined with a certain tree called Phoenix trees and leaves from this particular tree are being burned by local residents. Thankfully, Hongfang Ma of Qilu University of Technology in Jinan along with her colleagues developed a way to turn fallen leaves into organic supercapacitors for them to store energy with the hope of mitigating air pollution. 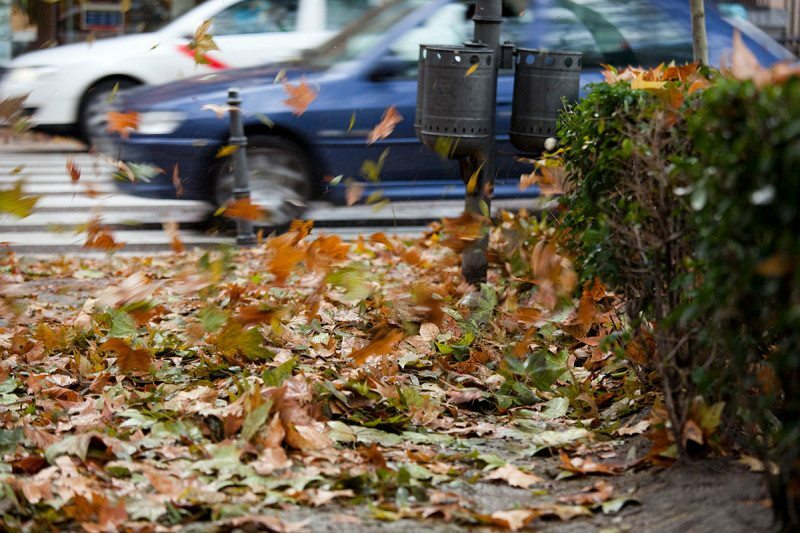 The process consists of drying up the fallen leaves and grinding them into fine powder. Water is then introduced and heated to 220 degrees Celsius for 12 hours. The result is then filtered of contaminants and unwanted particles leaving a brown powder of carbon microspheres. Adding the aforementioned carbon microspheres into a potassium hydroxide solution and heating the mixture will produce minuscule pore - covered black powder. The black powder is then ready for application to being a supercapacitor due to its large surface area that is viable for storing charges. In this discovery, it is figured that leaf - based devices are more conductive in storing charges; hence, is called a supercapacitor when compared to coal or wood - based devices. However, Fred Cannon of Penn State University is having doubts on commercializing this idea due to the availability and consistency of the leaves, leaving the supercapacitors with different consistencies as well. Want to know more about this awesome device? Follow this Link!